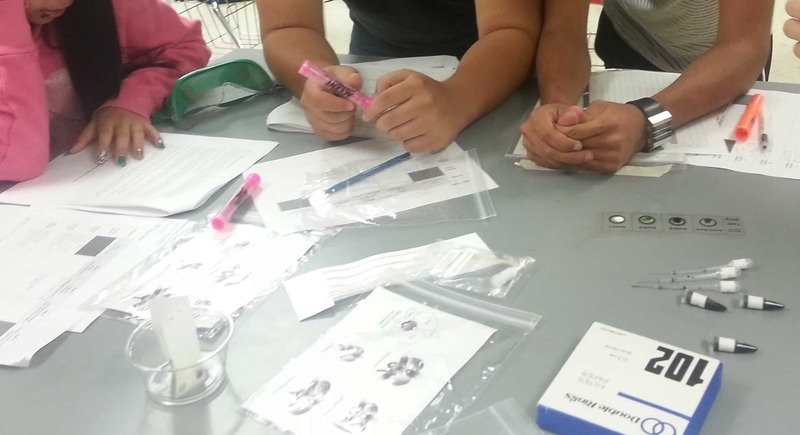 We love to get photos from teachers using Science Take-Out kits. 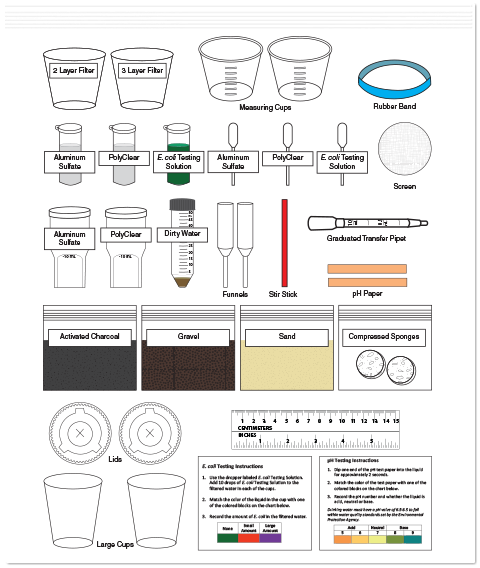 Show us how you are using our kits, and we’ll show the world! 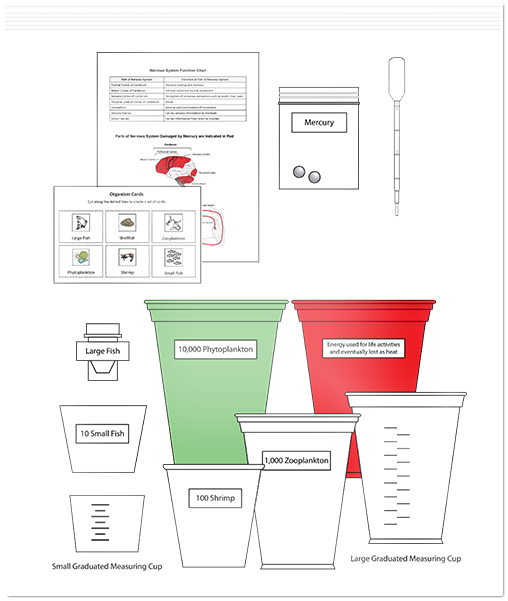 We will turn an error into a learning experience – and make lemonade out of lemons. 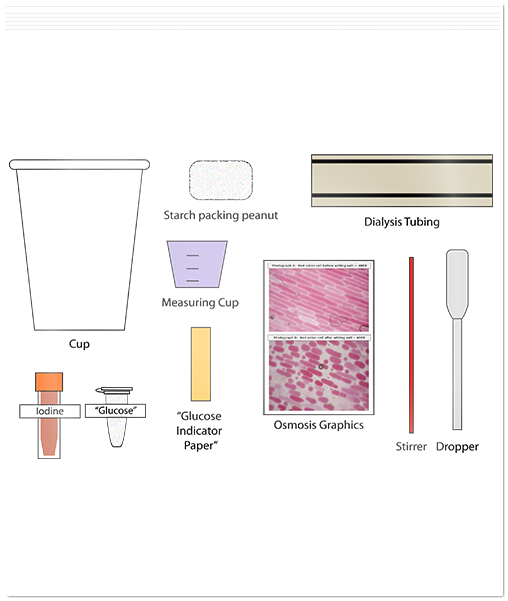 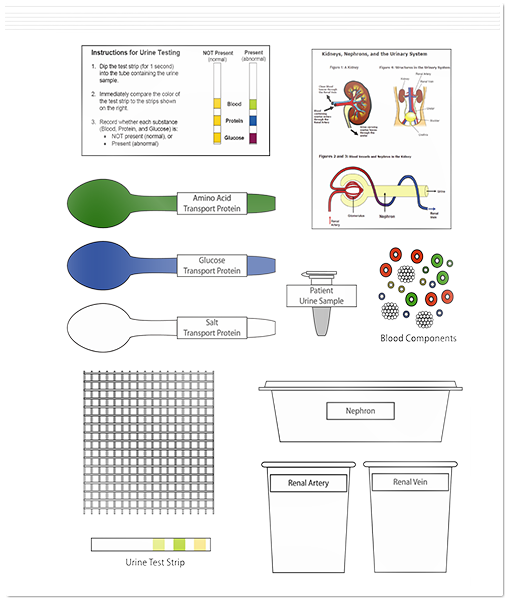 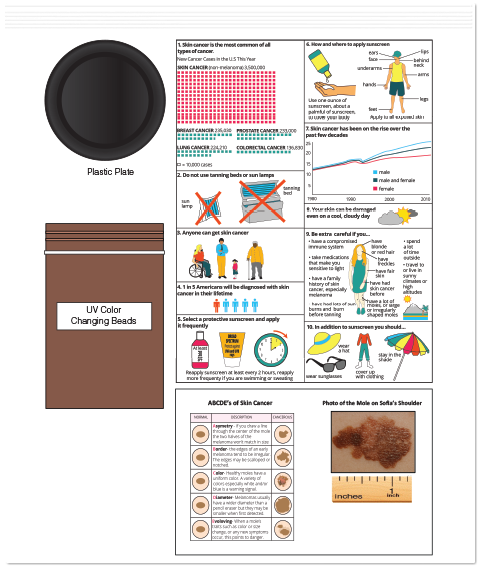 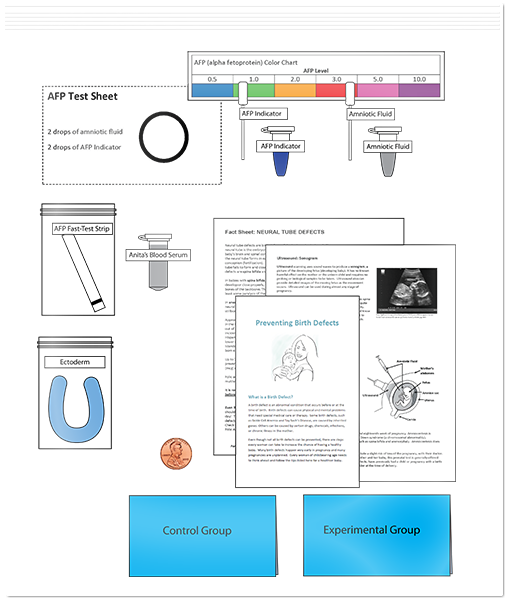 Science teacher, Judy Barcelon, shares her tips and experiences with the Kidney Dialysis kit. 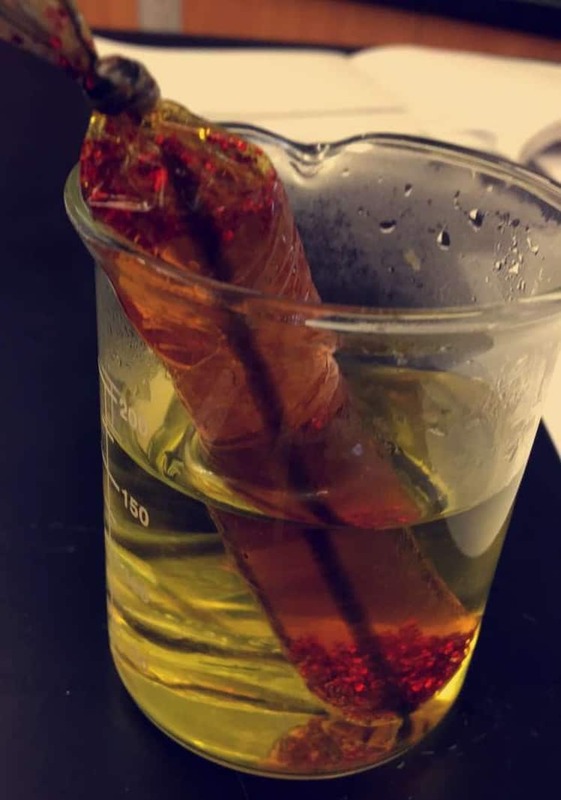 Science Fair: Relevant or Ridiculous? 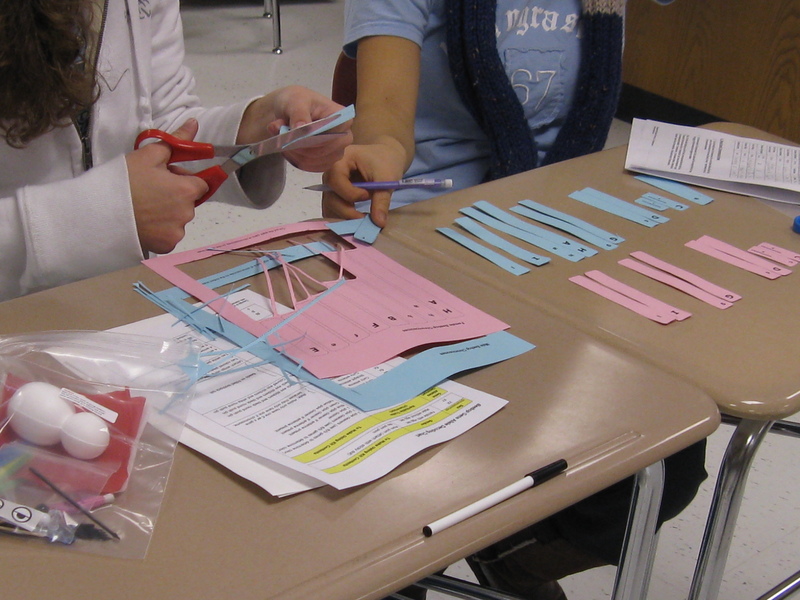 Do science fairs accurately simulate the work of scientist? 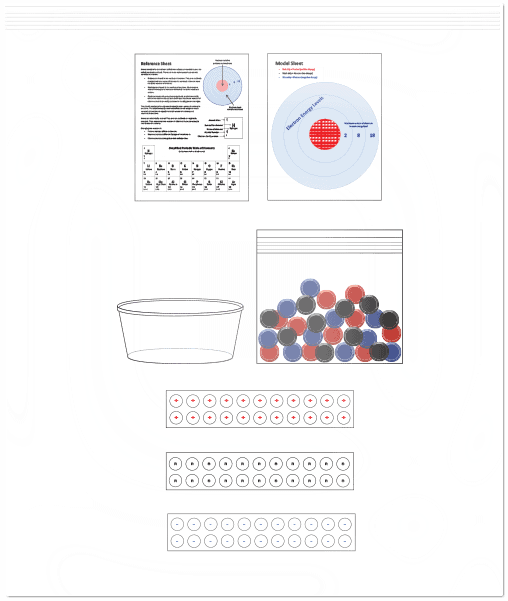 And does it fit with the Next Generation Science Standards (NGSS)? 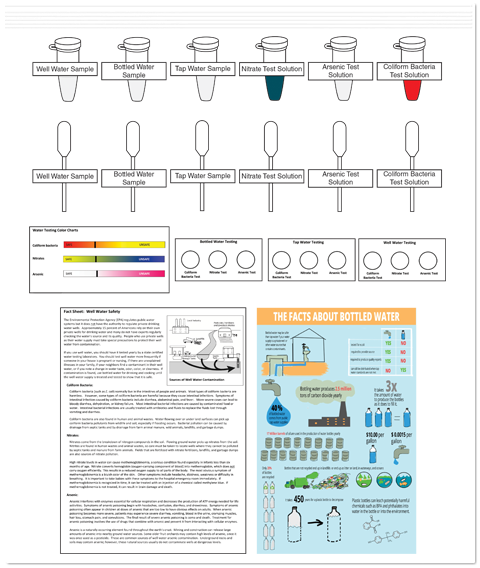 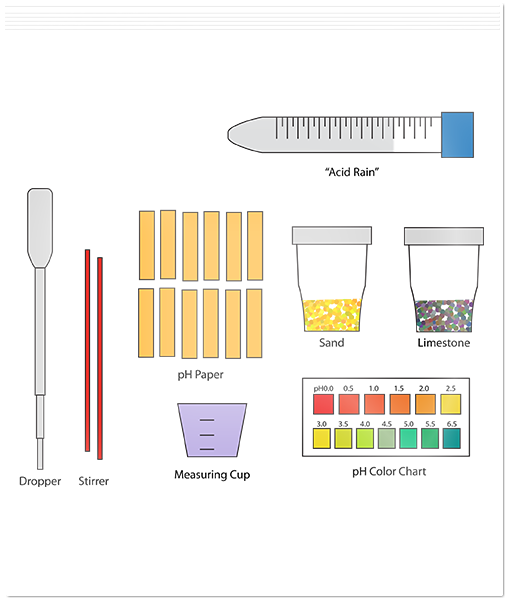 Each Science Take-Out kit undergoes a comprehensive development process to ensure that it is both student-friendly and teacher-friendly. 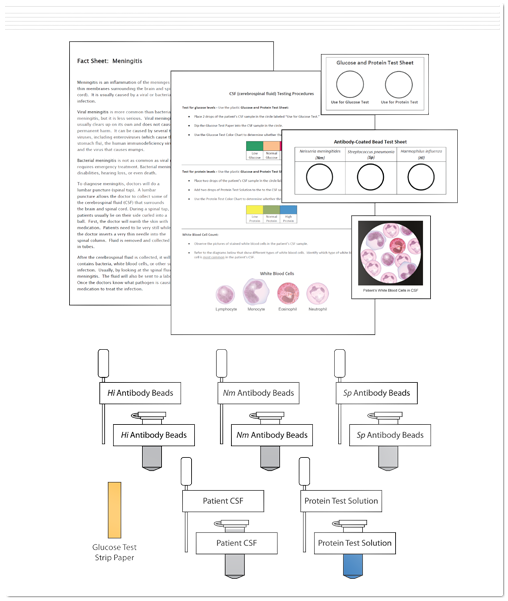 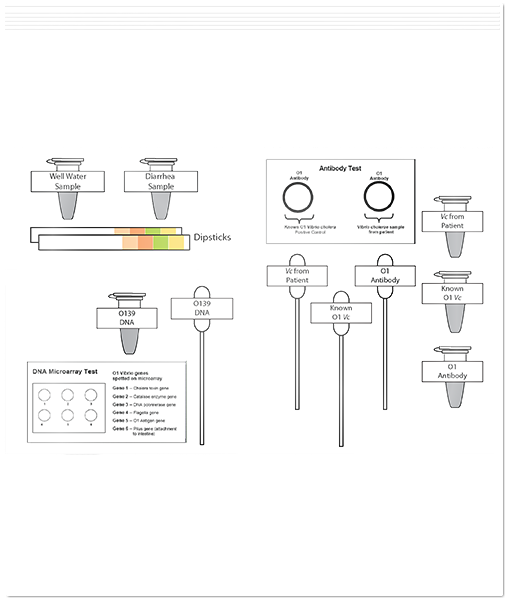 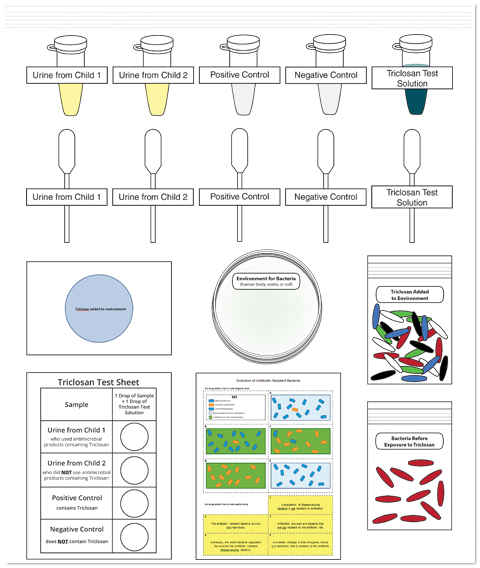 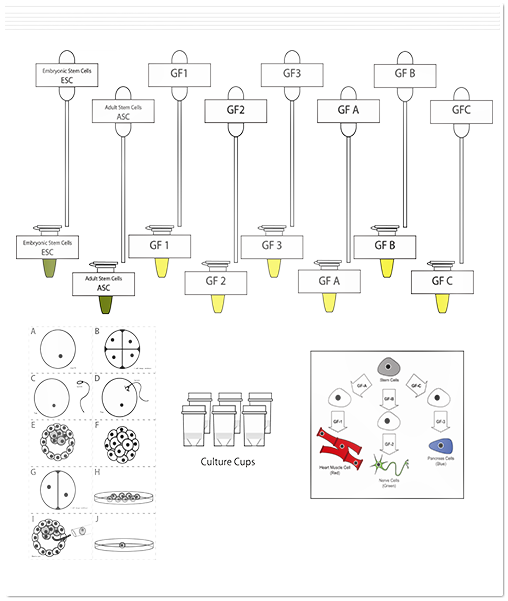 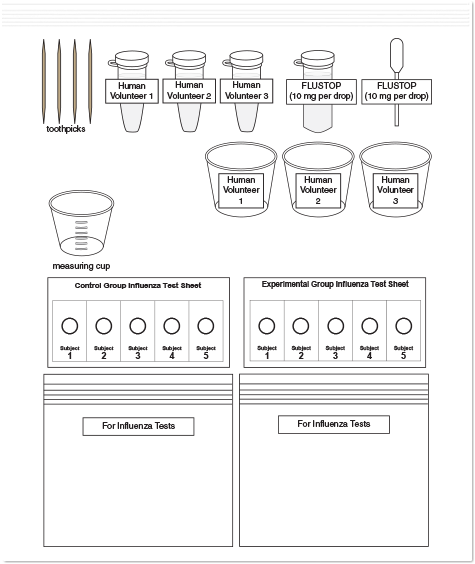 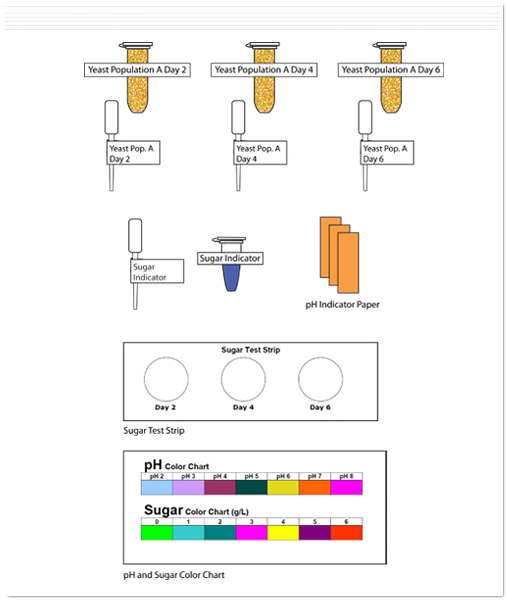 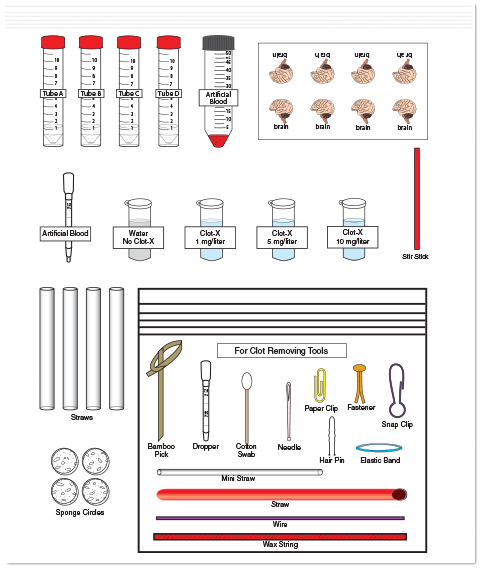 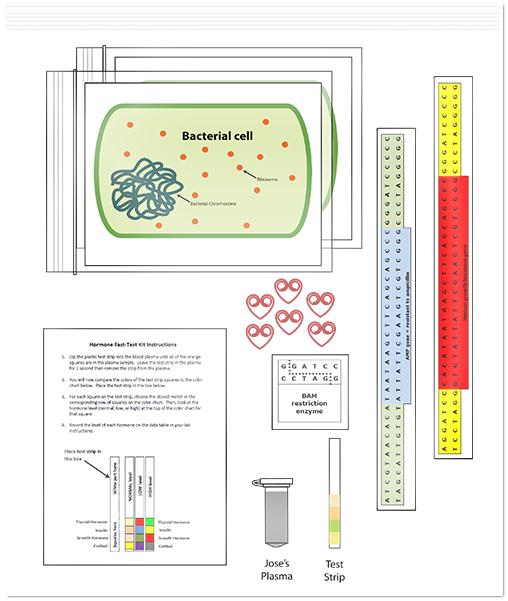 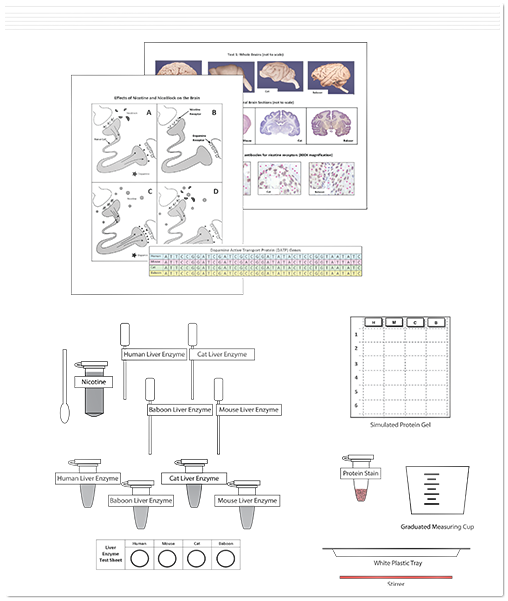 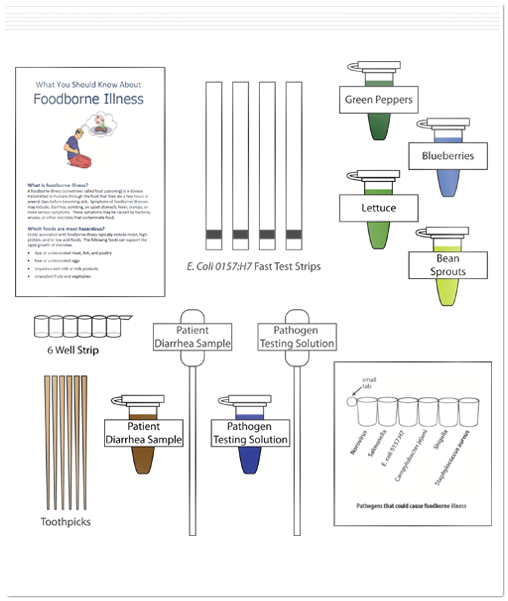 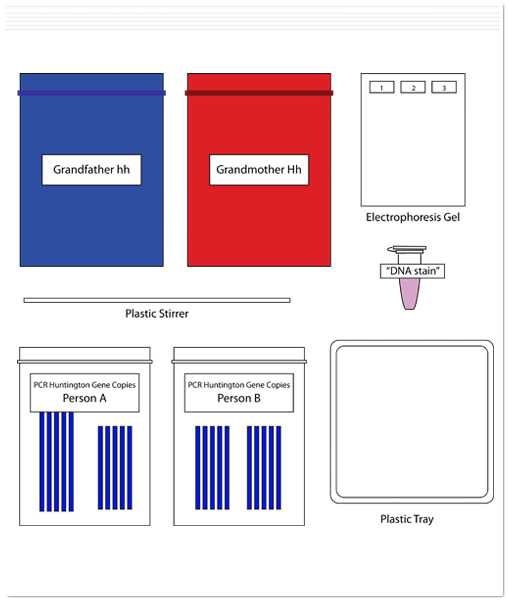 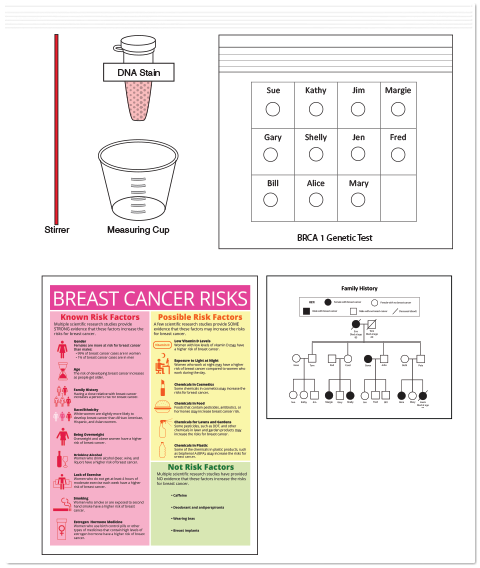 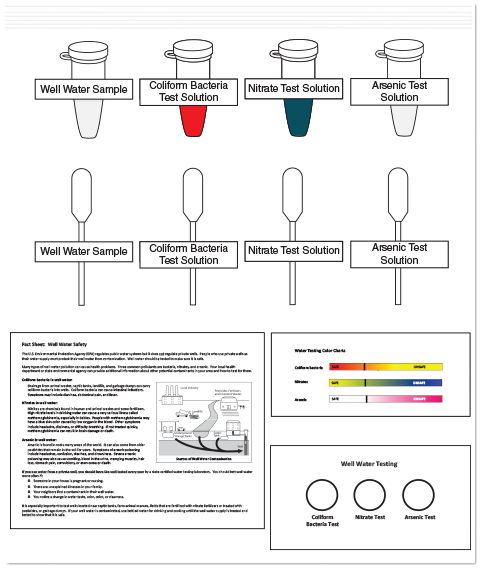 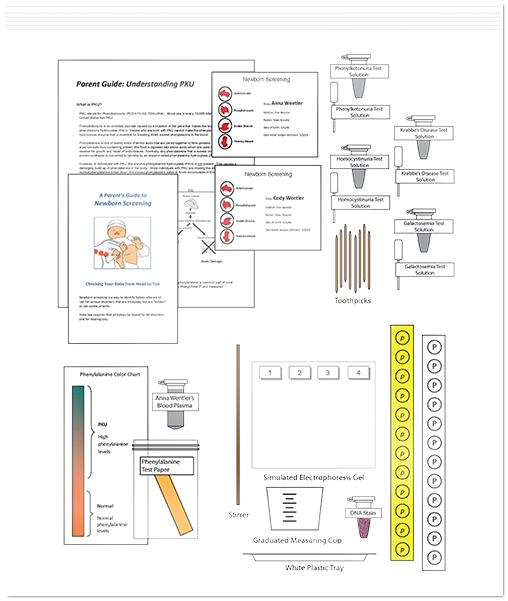 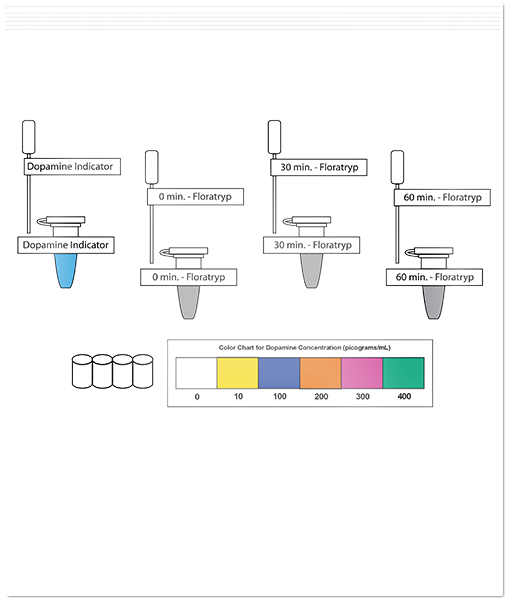 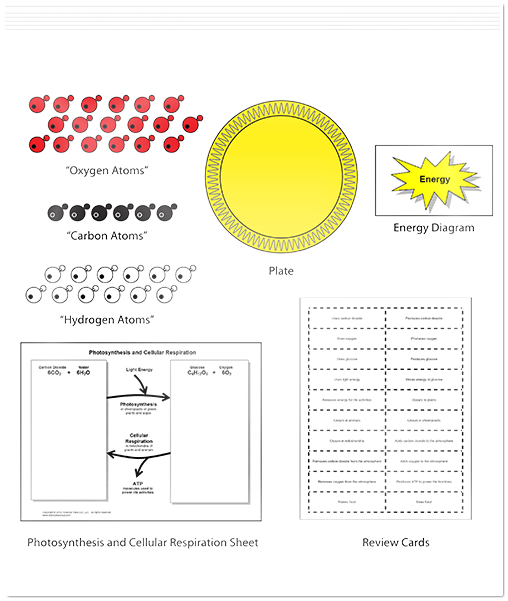 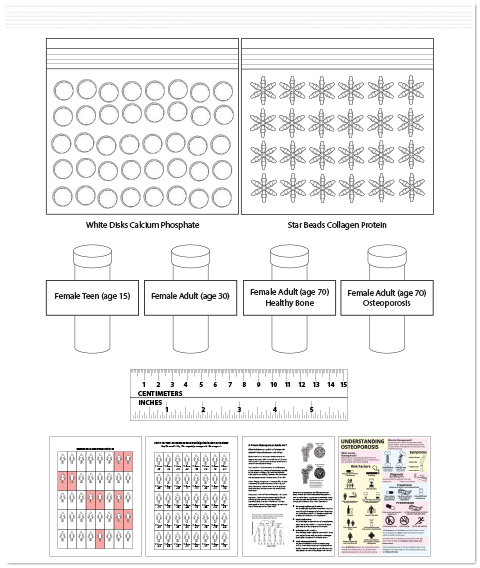 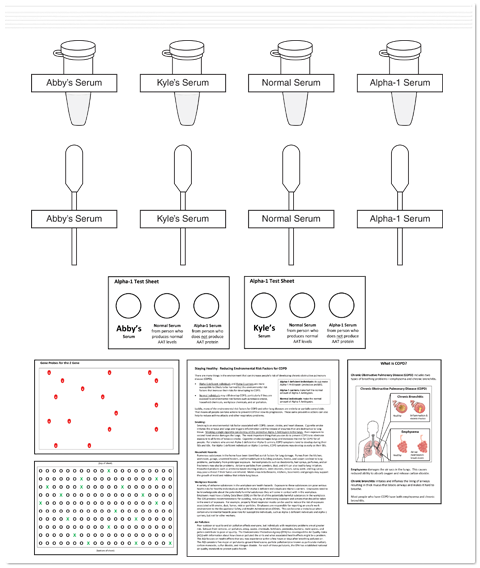 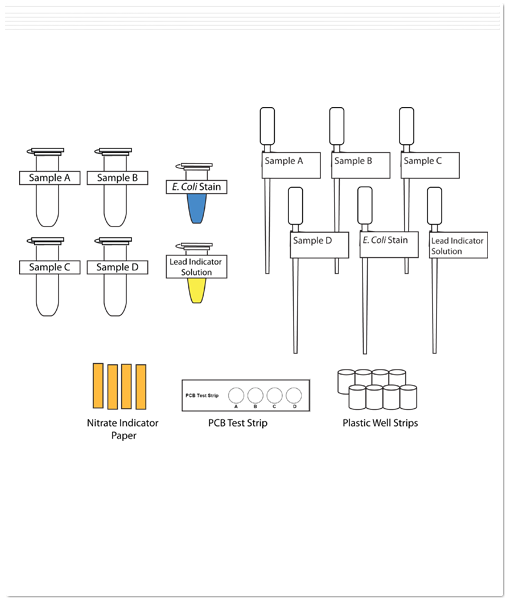 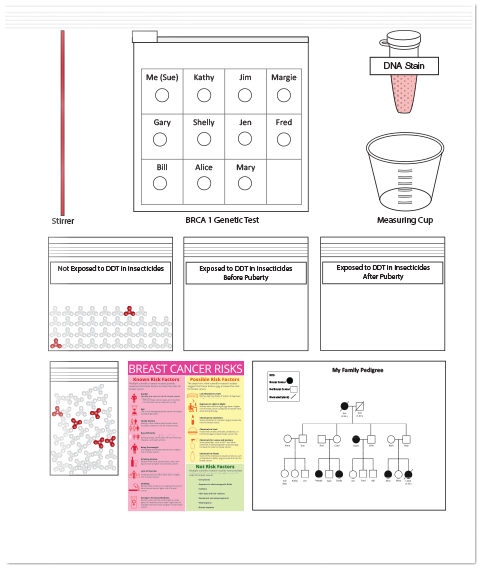 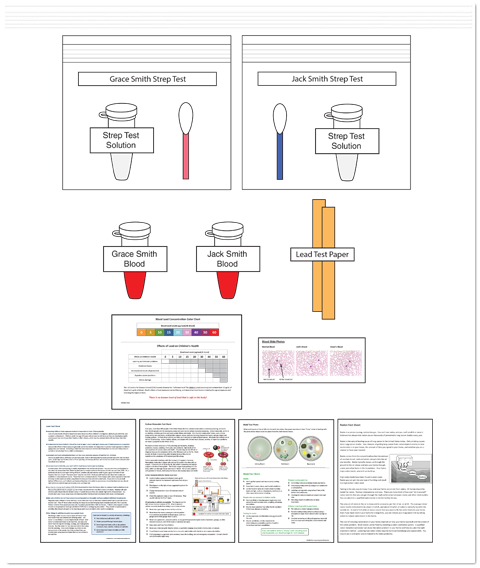 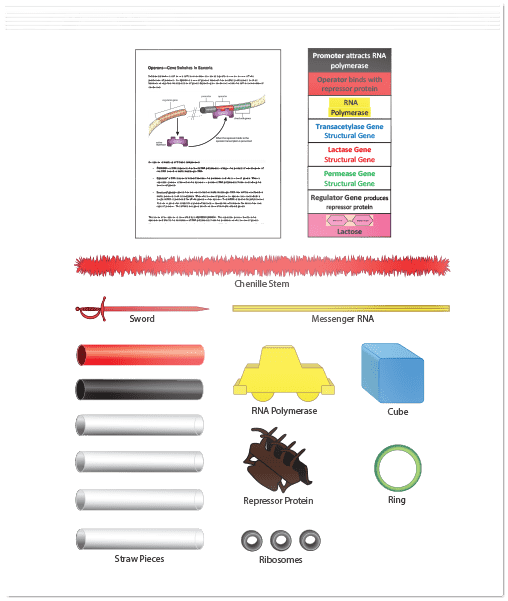 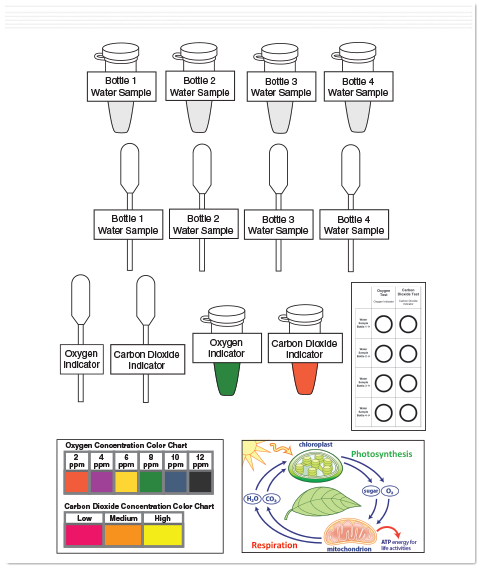 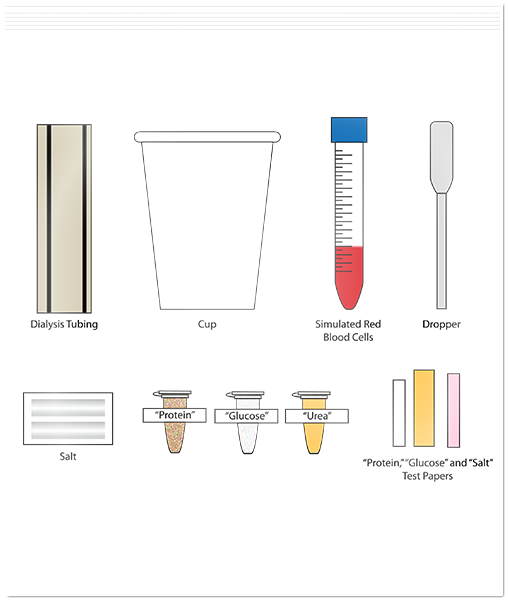 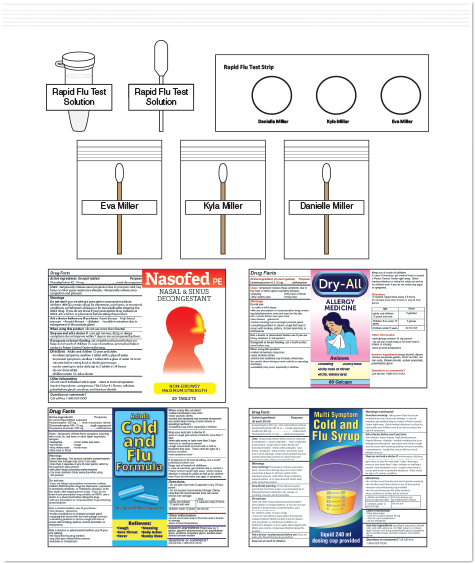 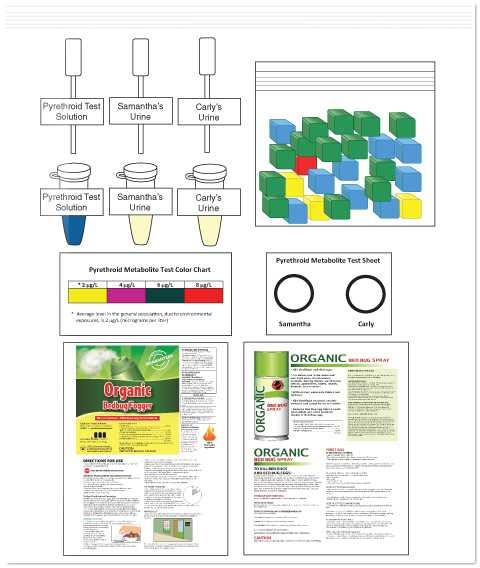 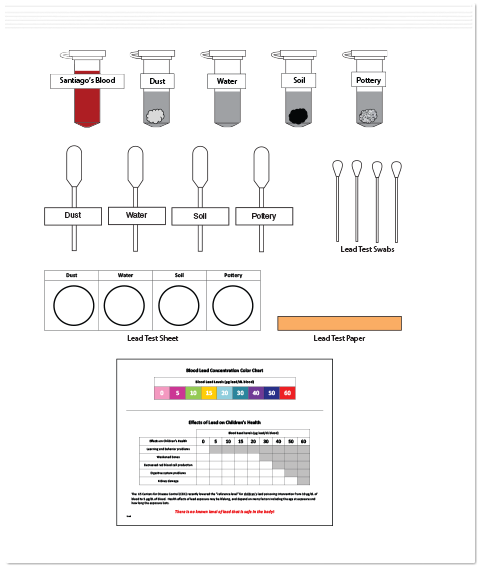 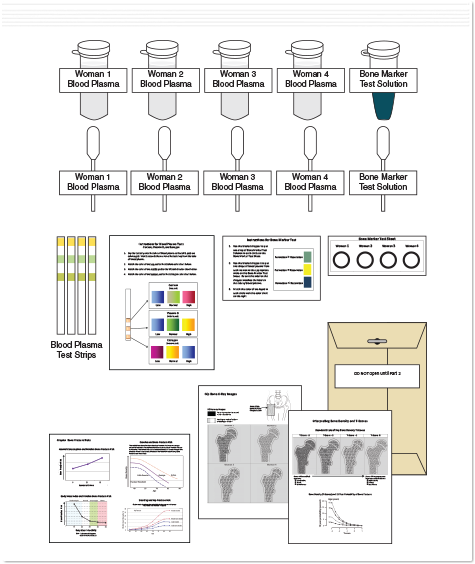 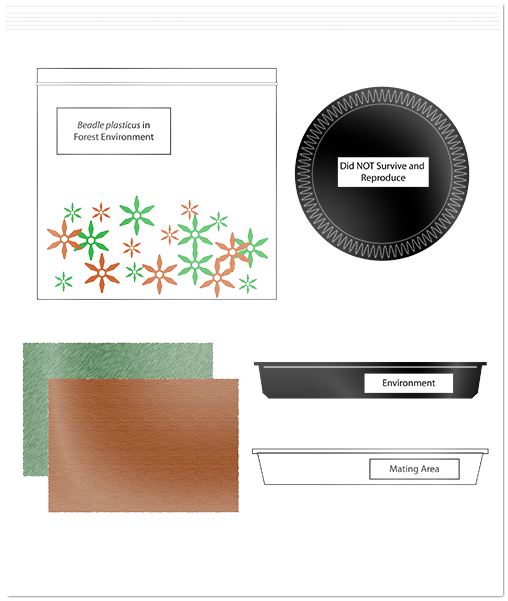 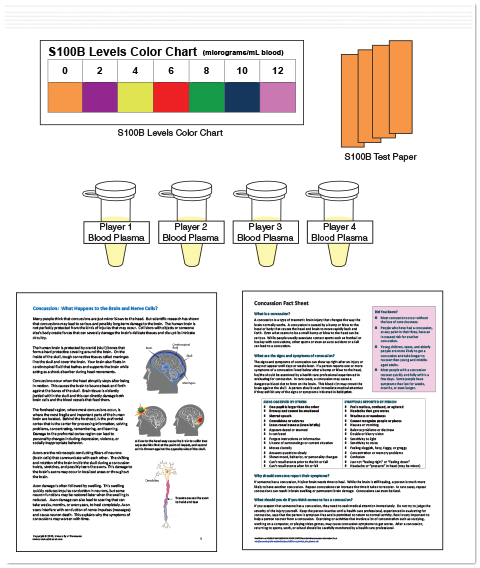 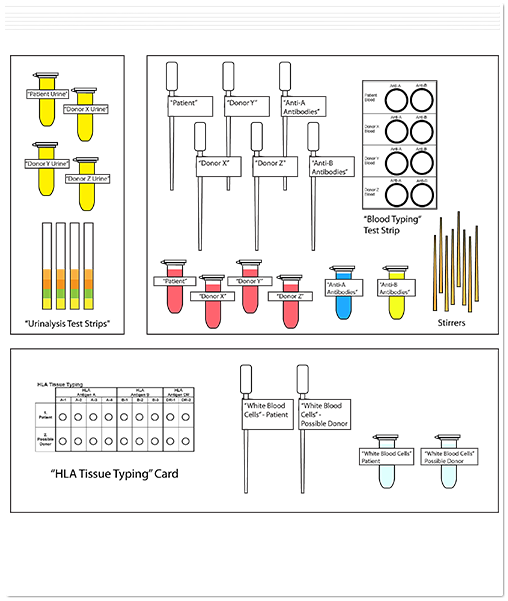 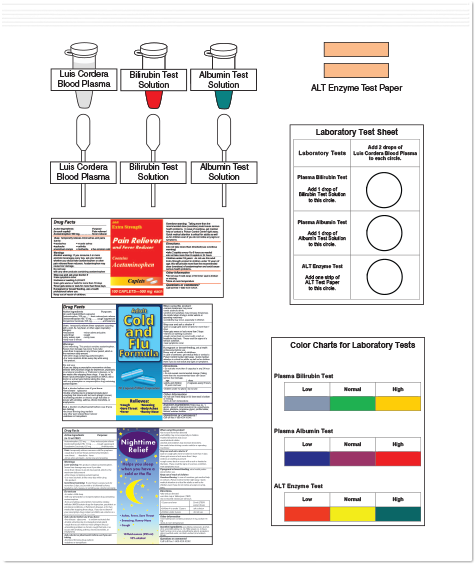 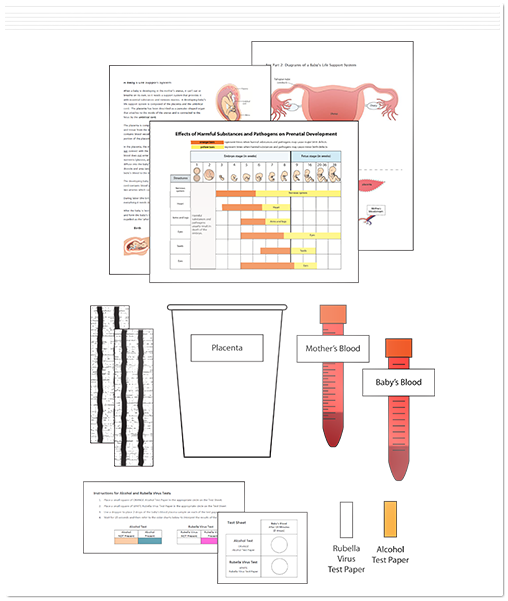 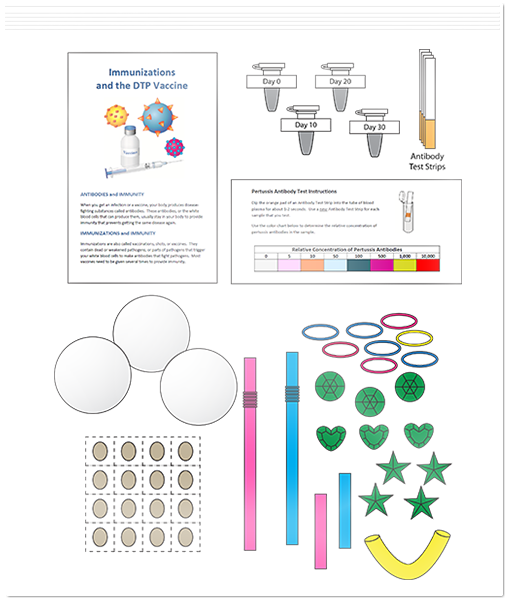 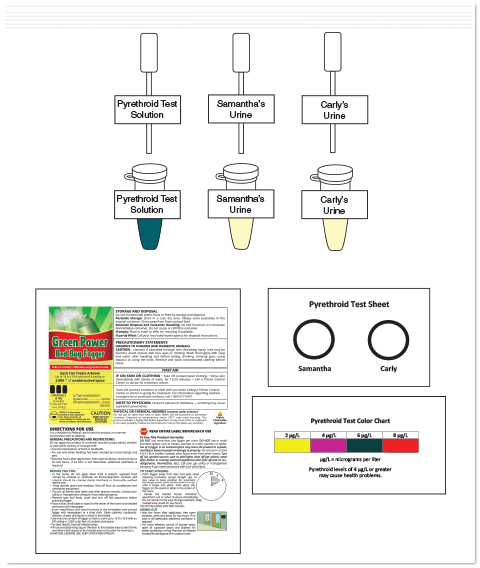 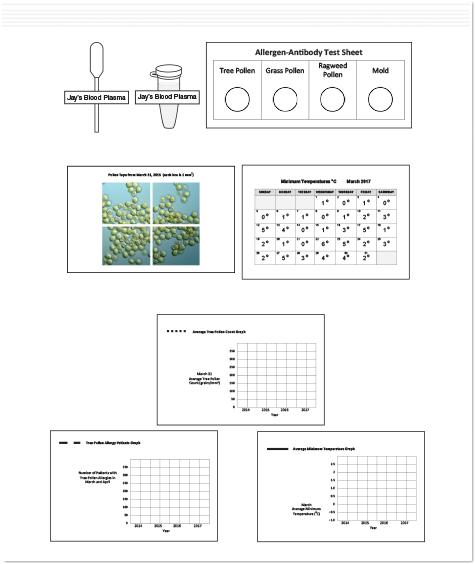 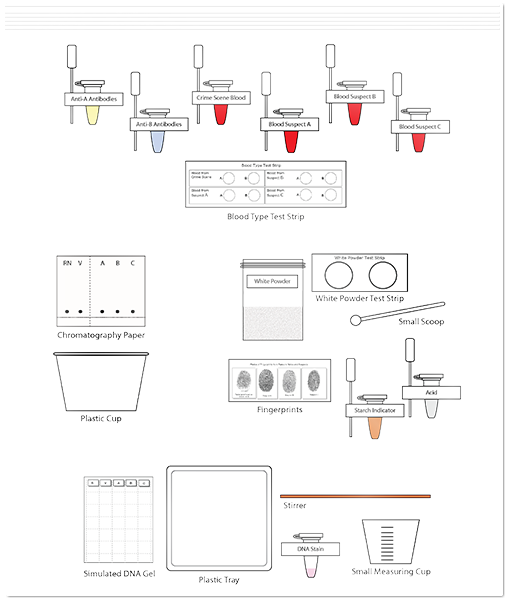 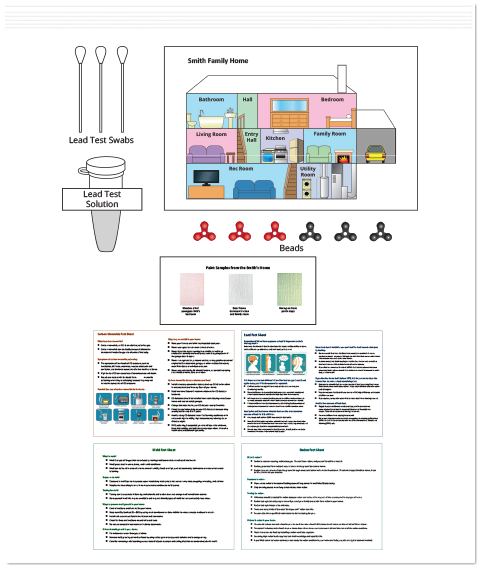 Science Take-Out offers several kits that involve testing the validity of a claim. 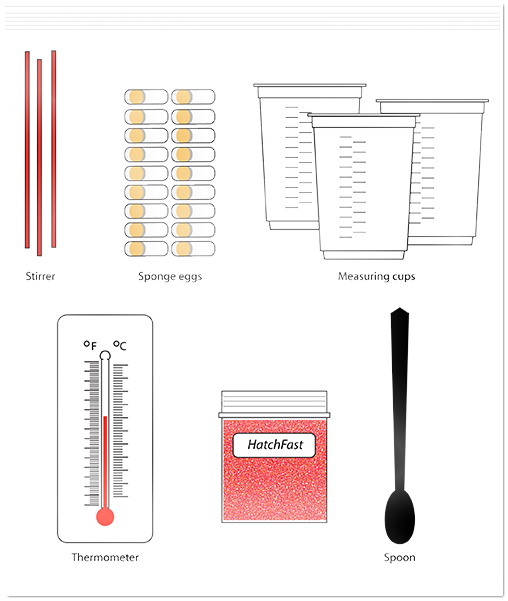 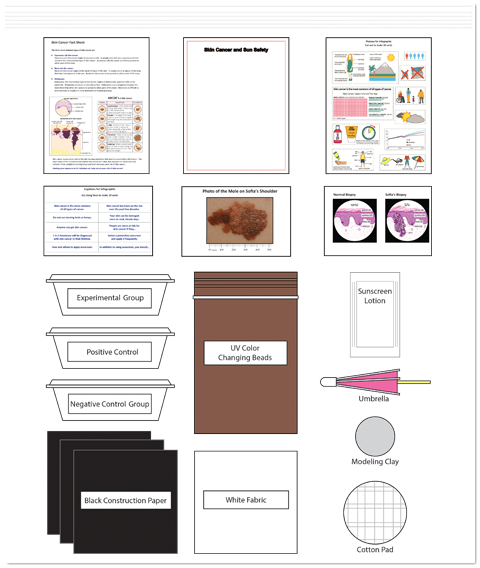 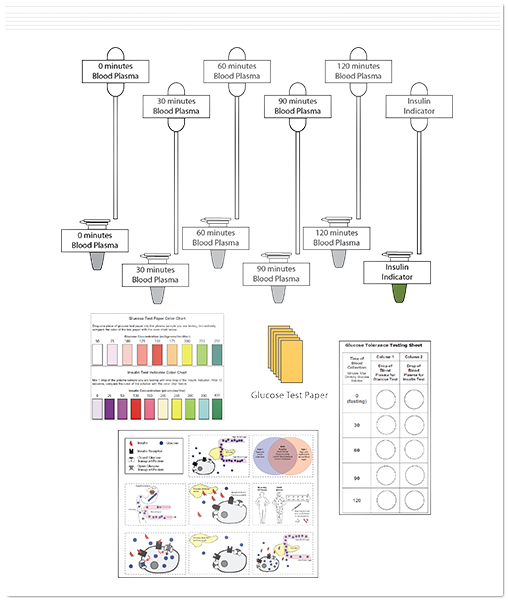 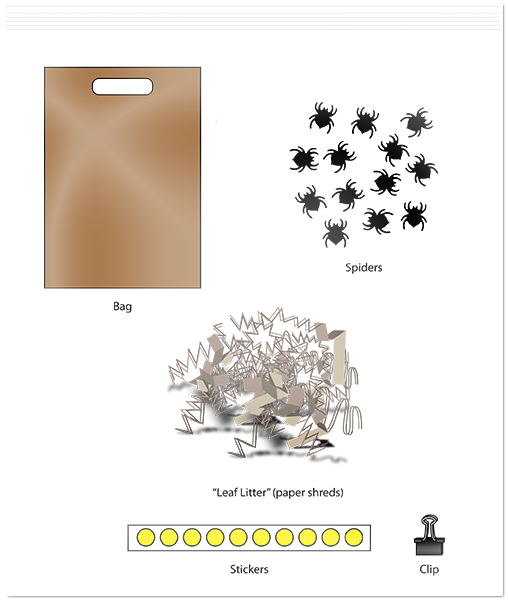 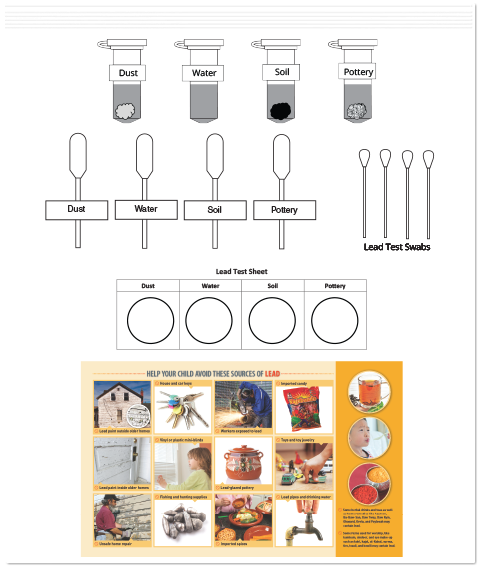 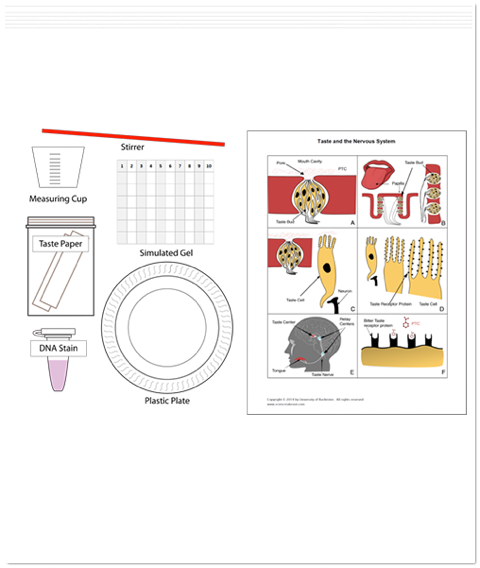 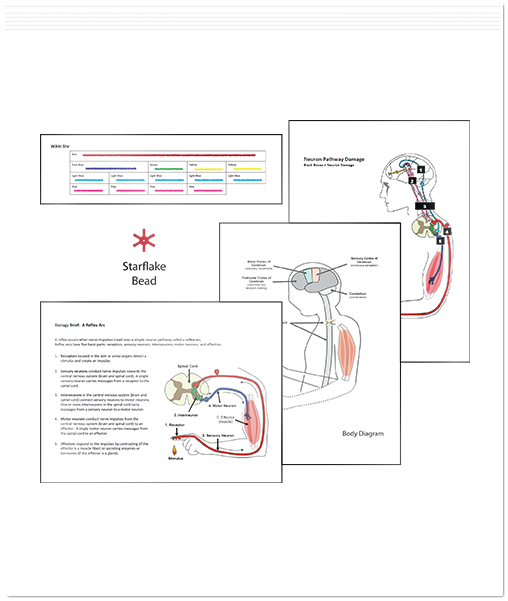 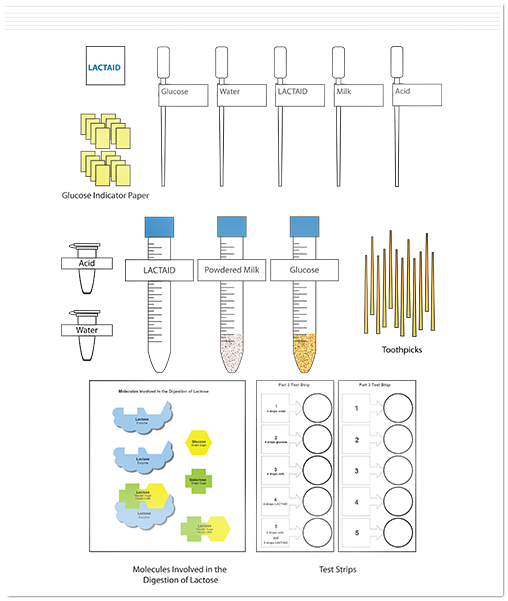 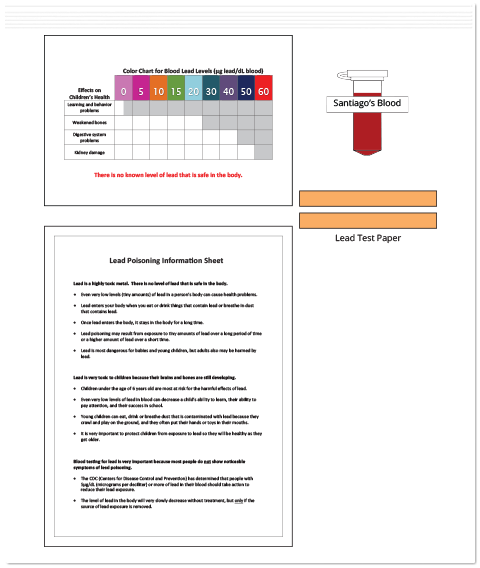 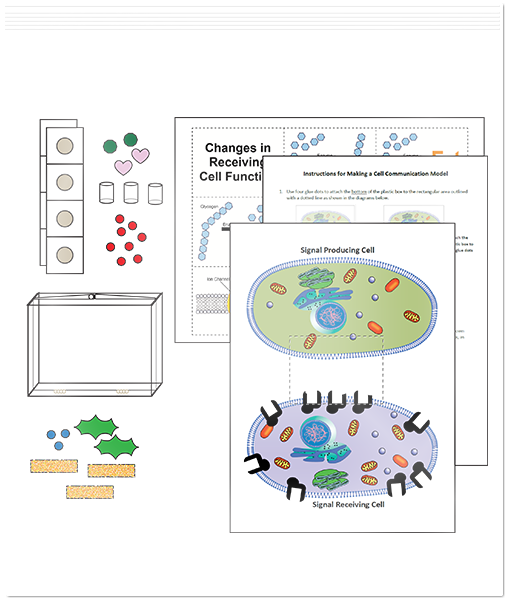 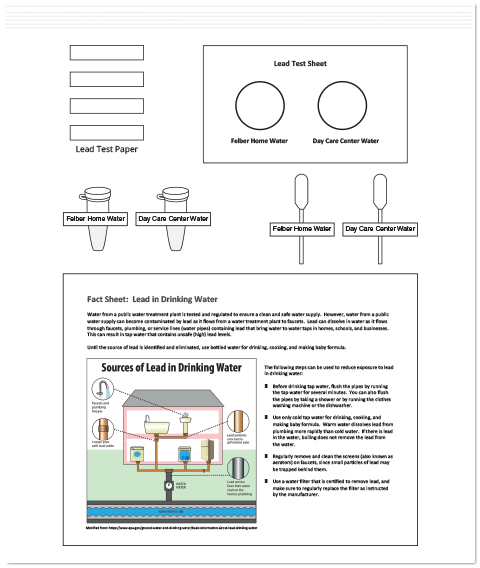 Science Take-Out kits use structured inquiry or guided inquiry, and are a natural lead-in to open-ended inquiry. 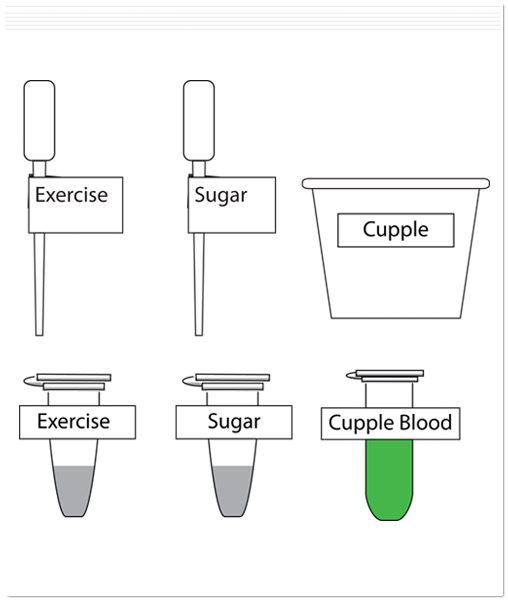 When do you do lab work—before talking about a topic or after talking about a topic? 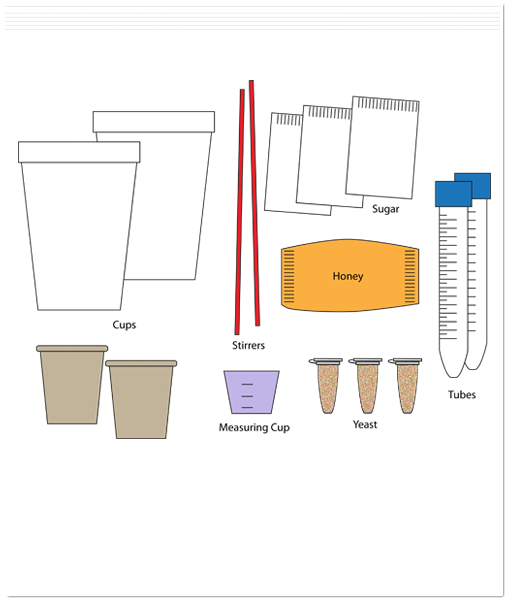 Science Take Out’s What is it? 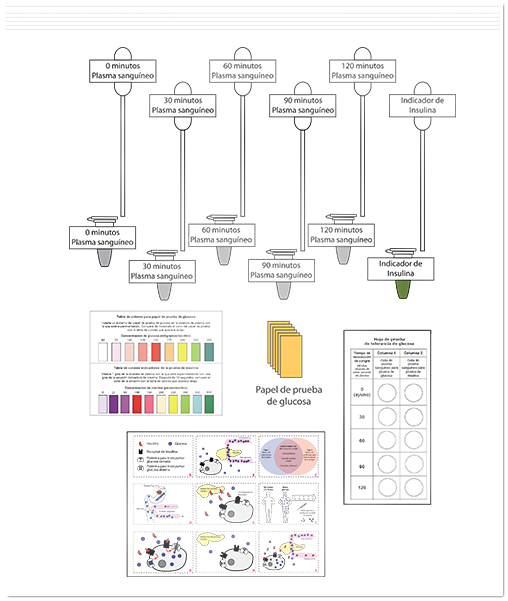 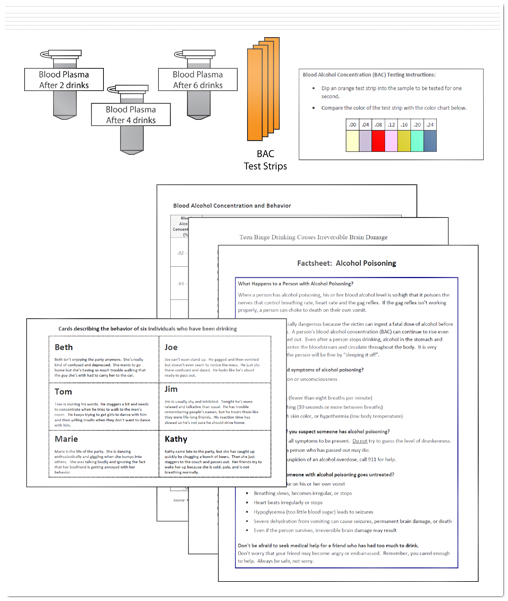 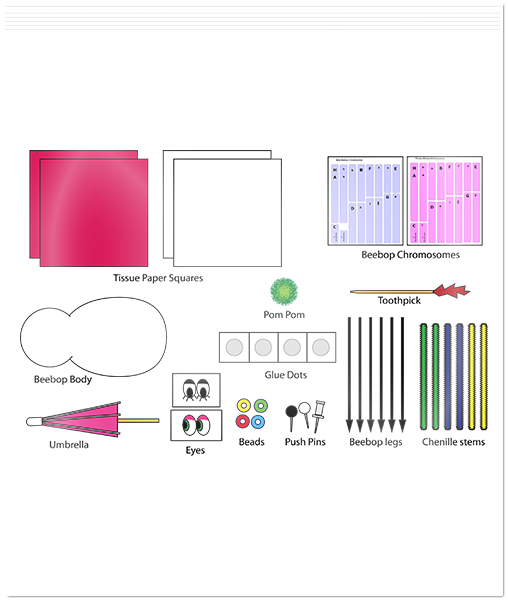 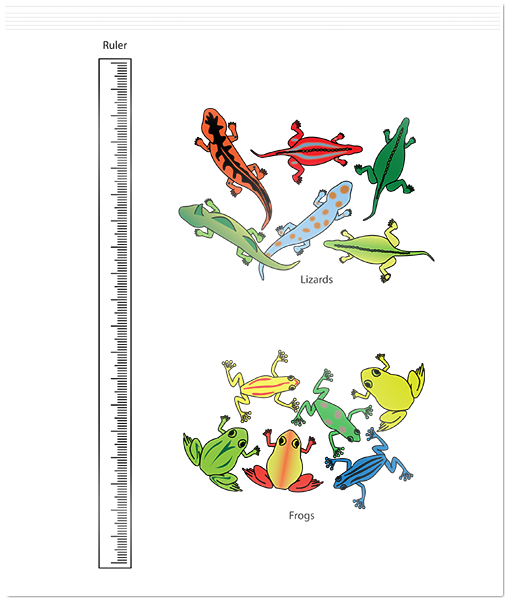 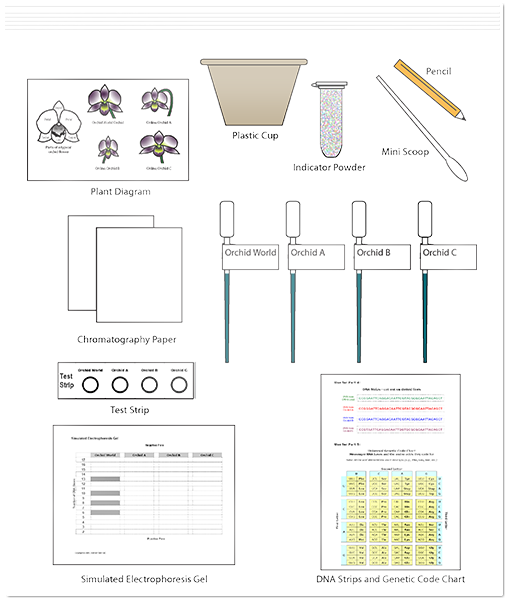 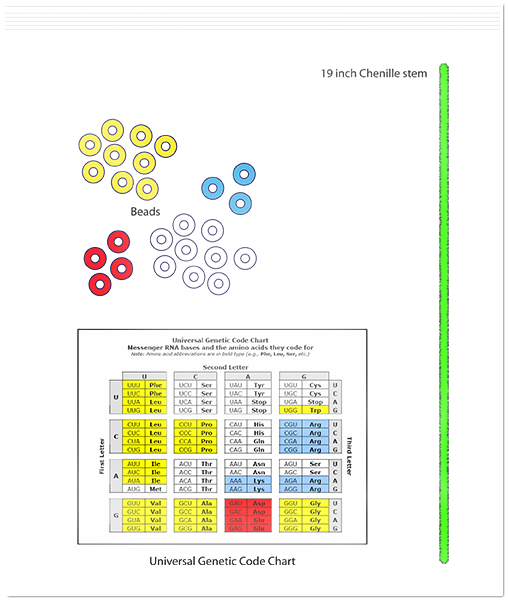 : Dichotomous Keys kit is an easy to use way to help students understand the usefulness of dichotomous keys and to also give students the skills to create their own dichotomous keys.